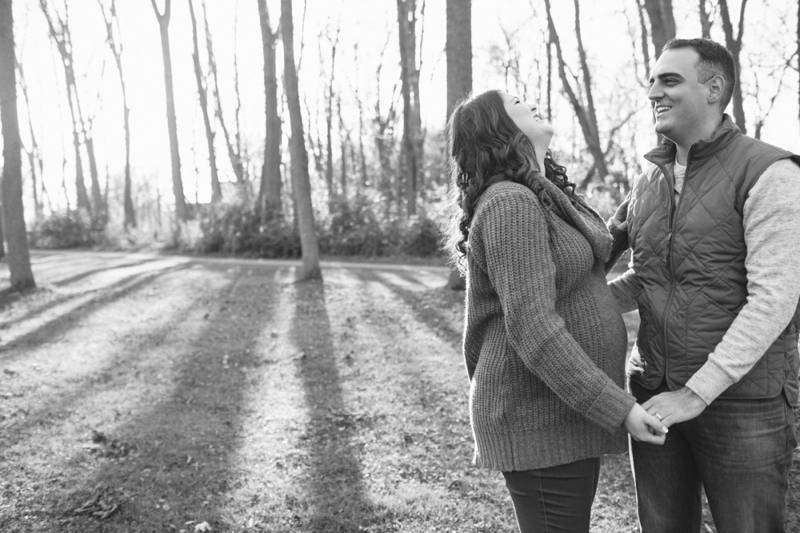 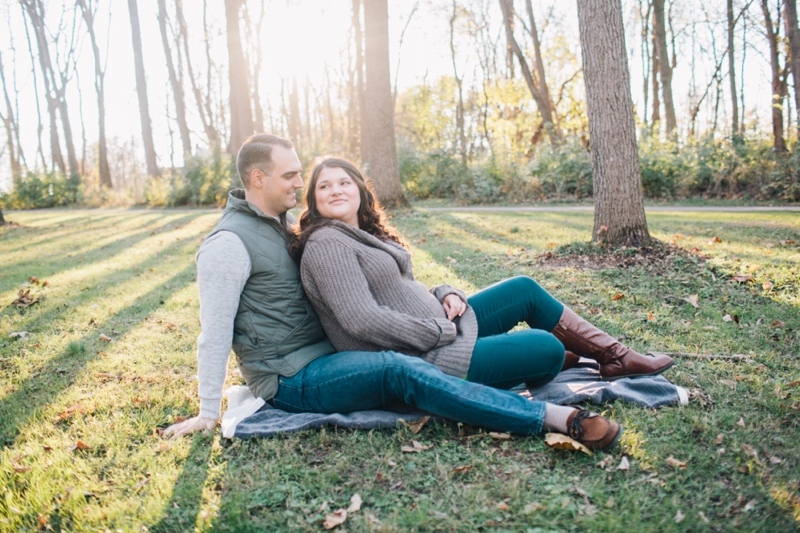 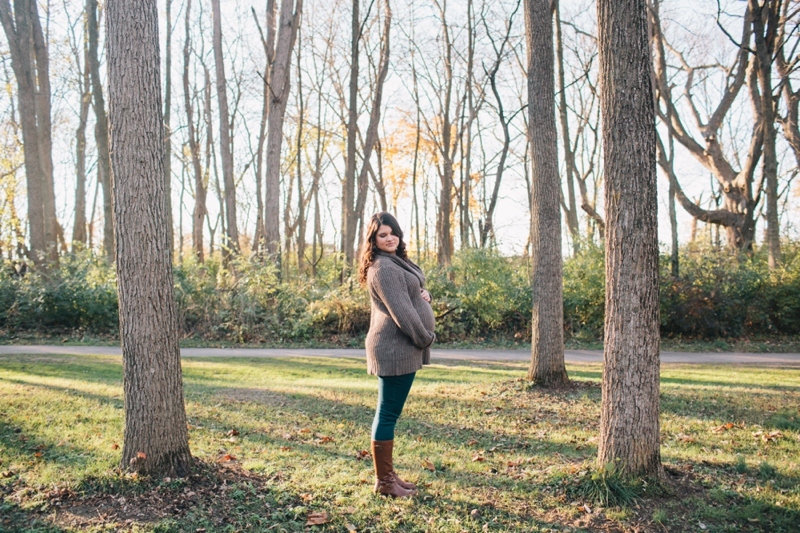 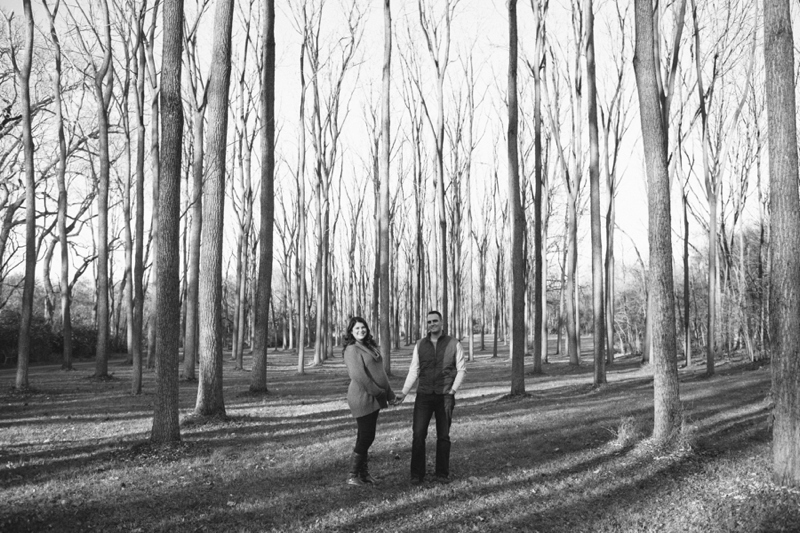 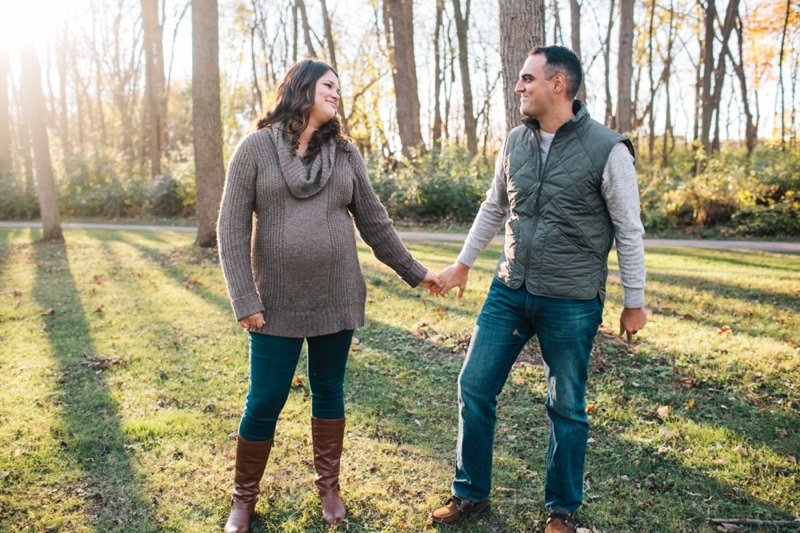 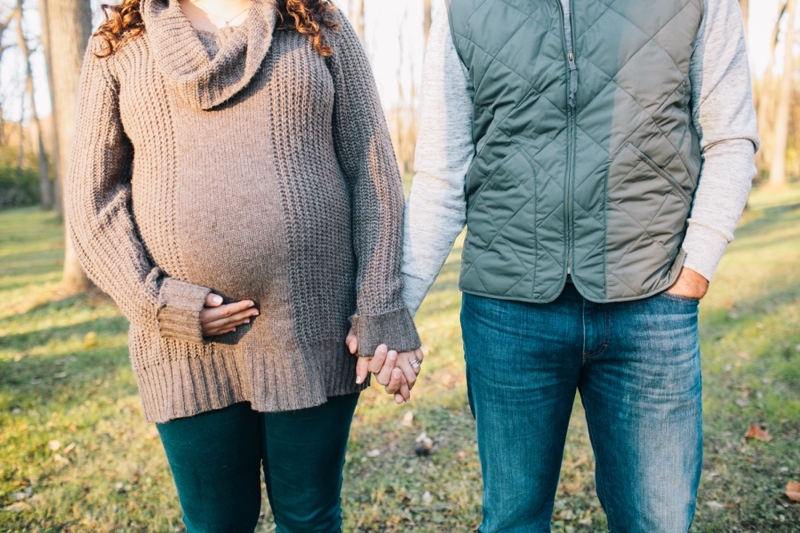 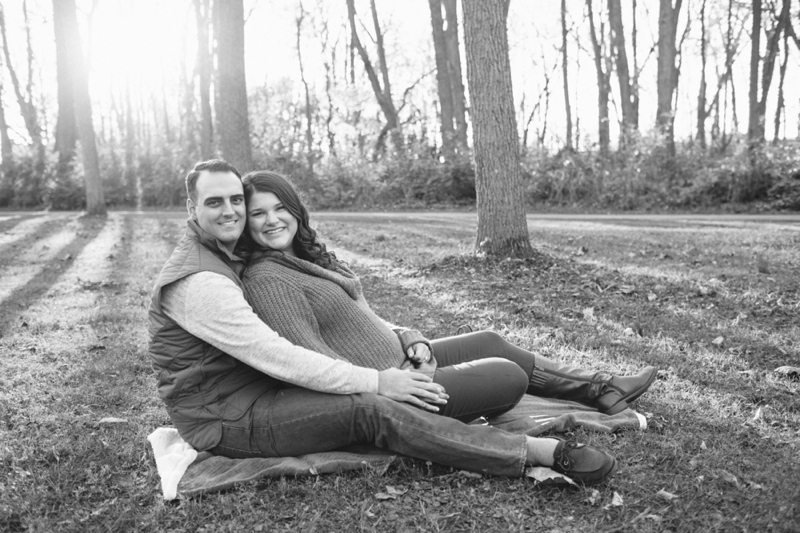 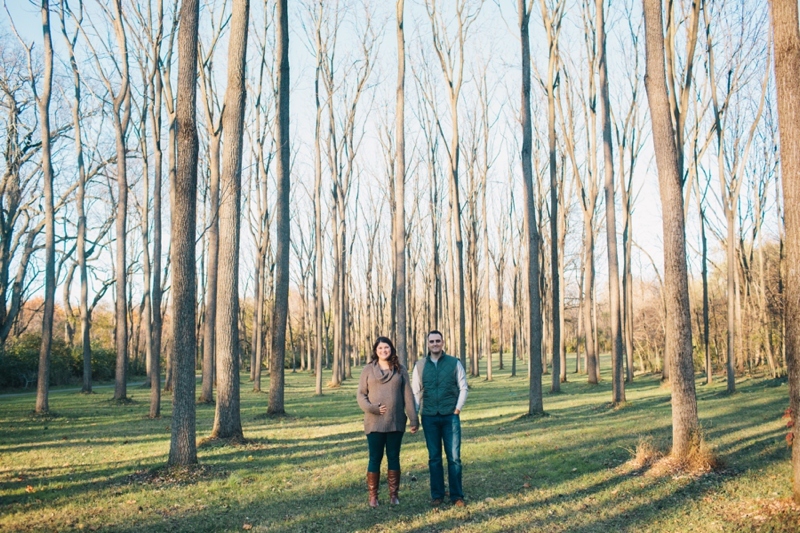 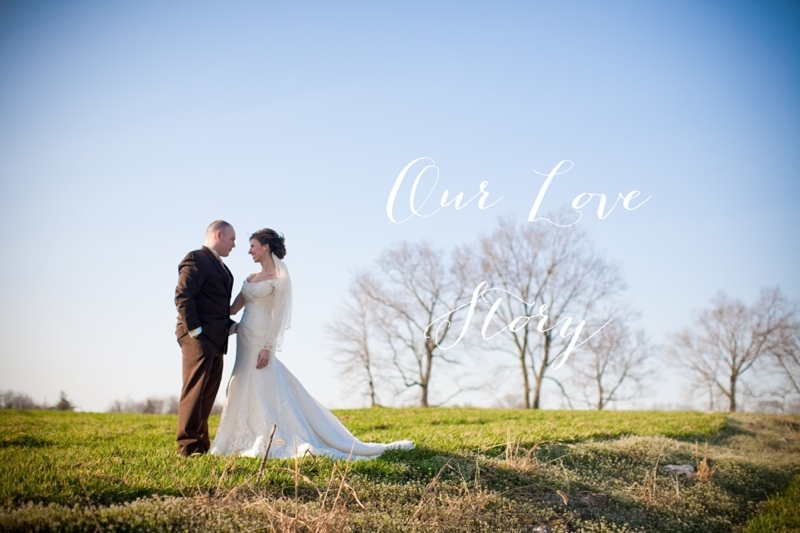 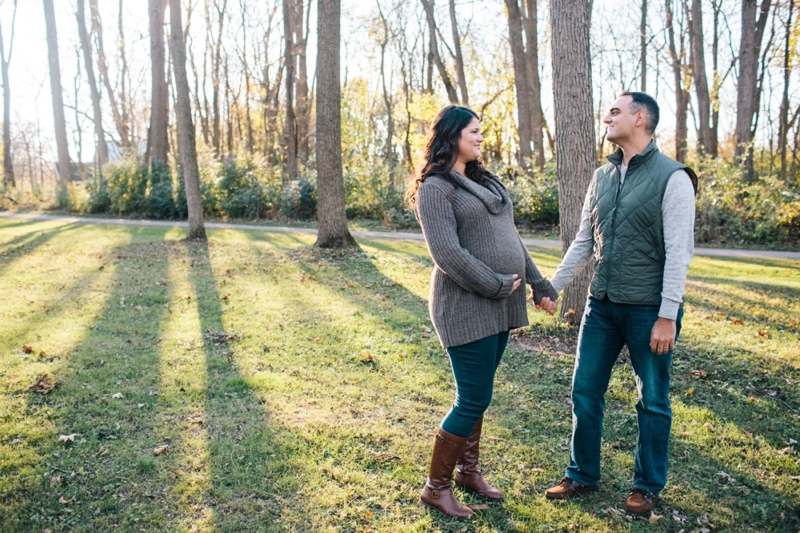 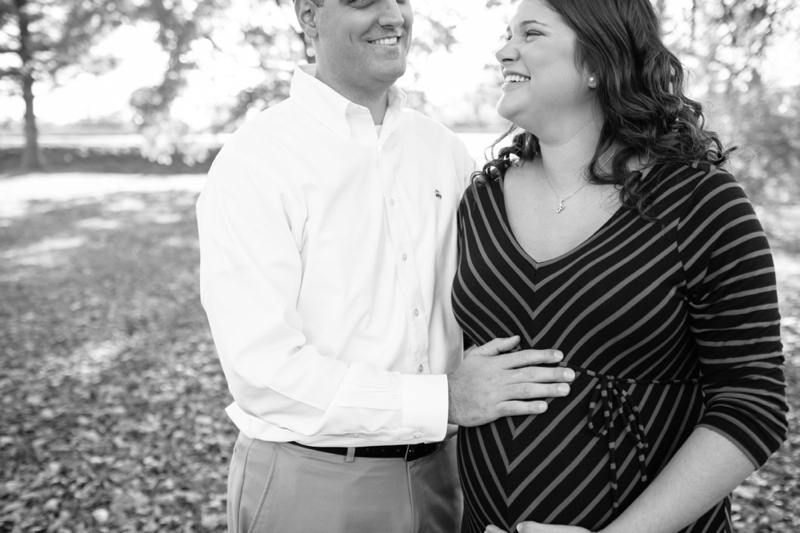 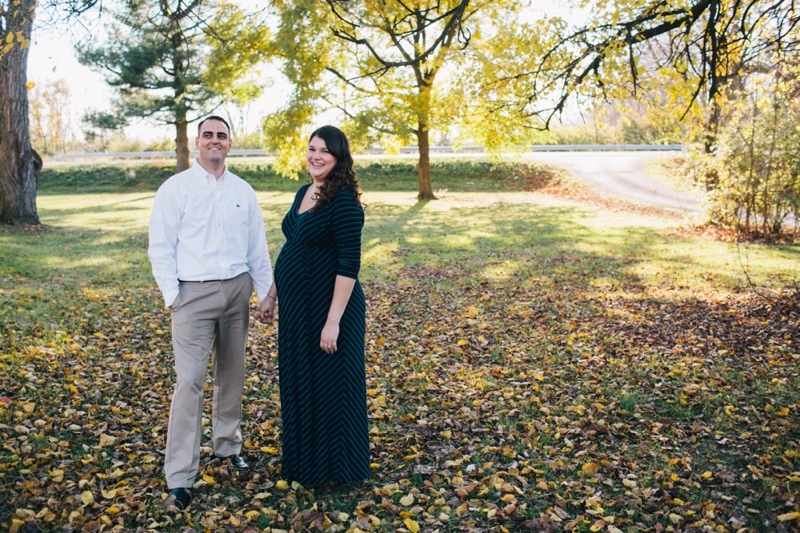 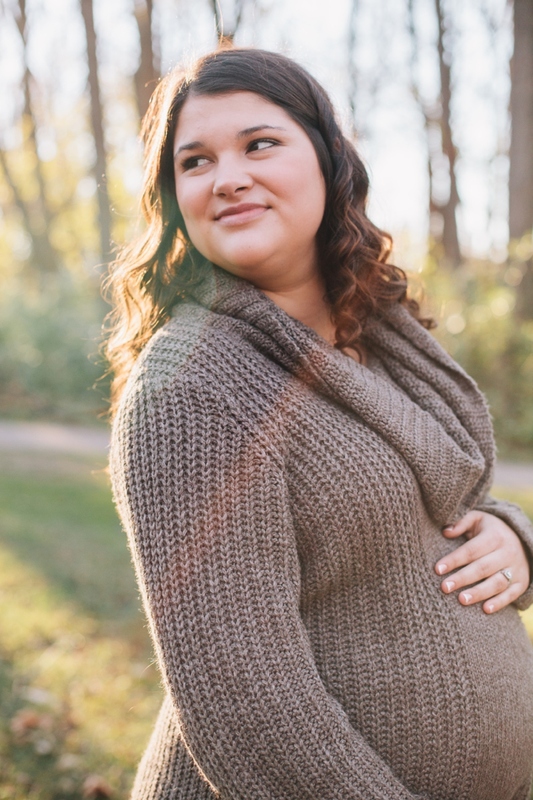 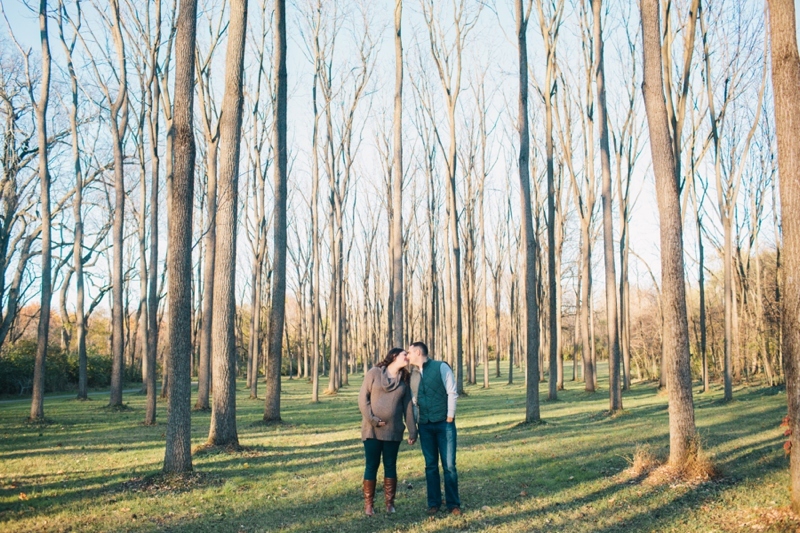 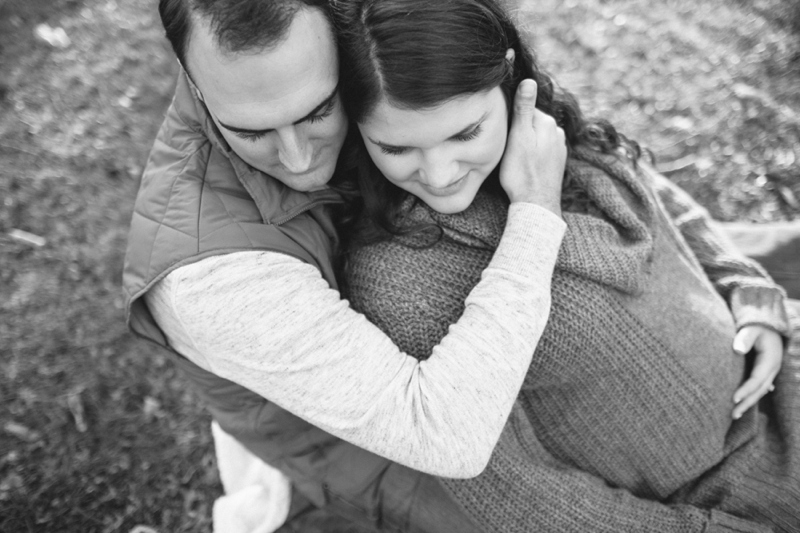 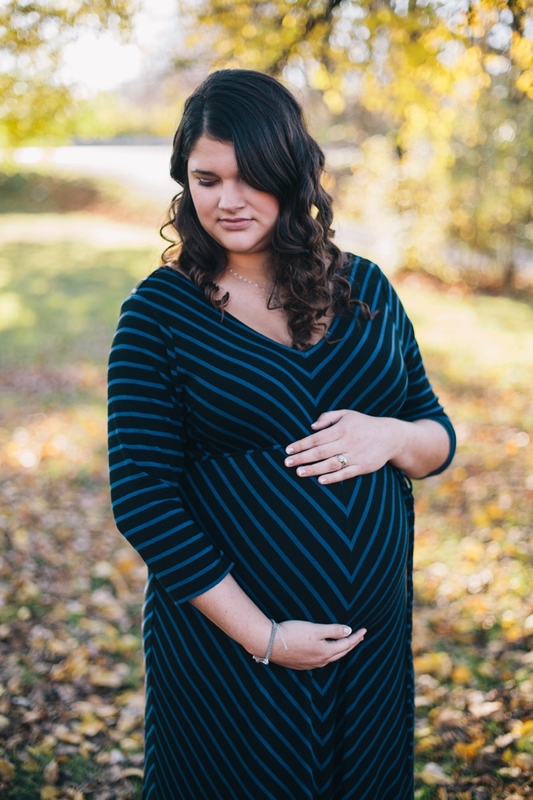 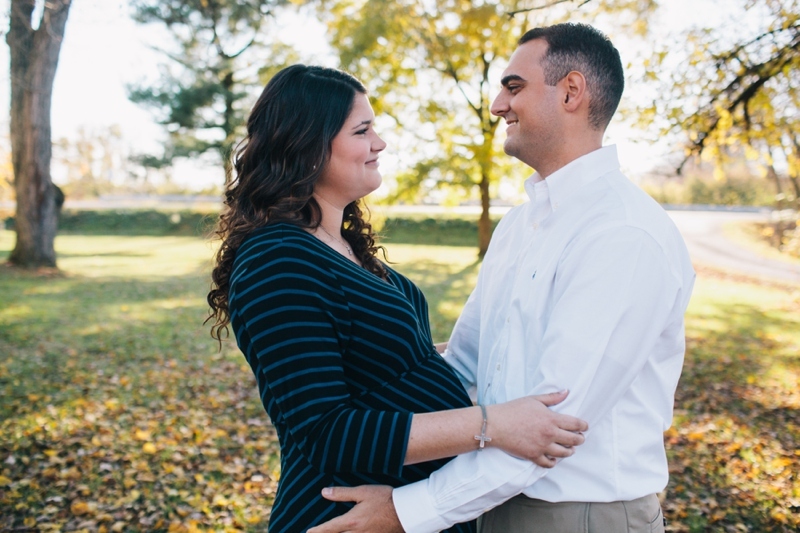 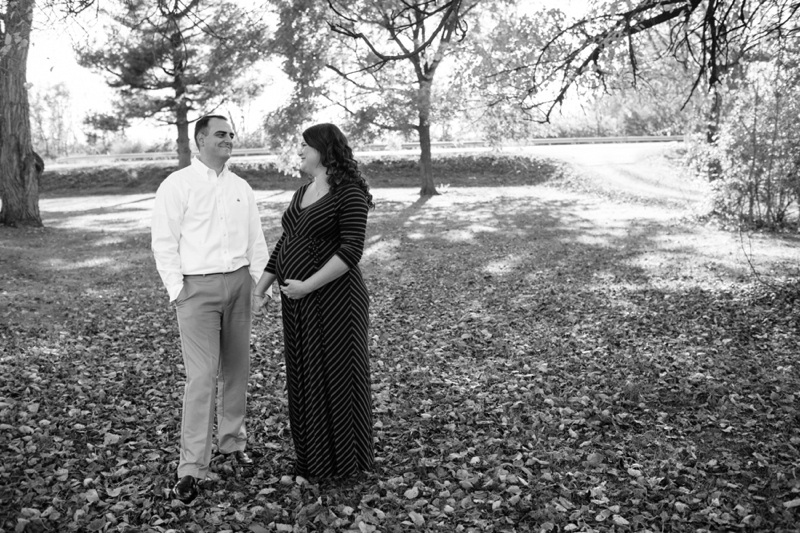 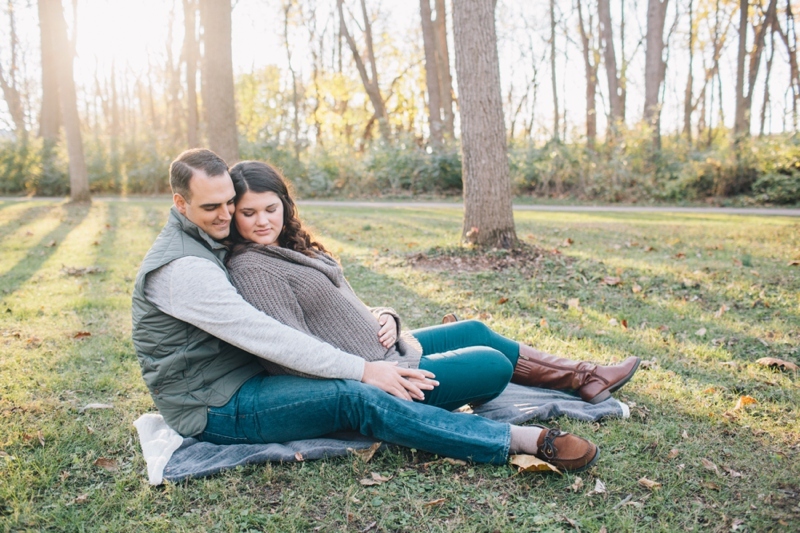 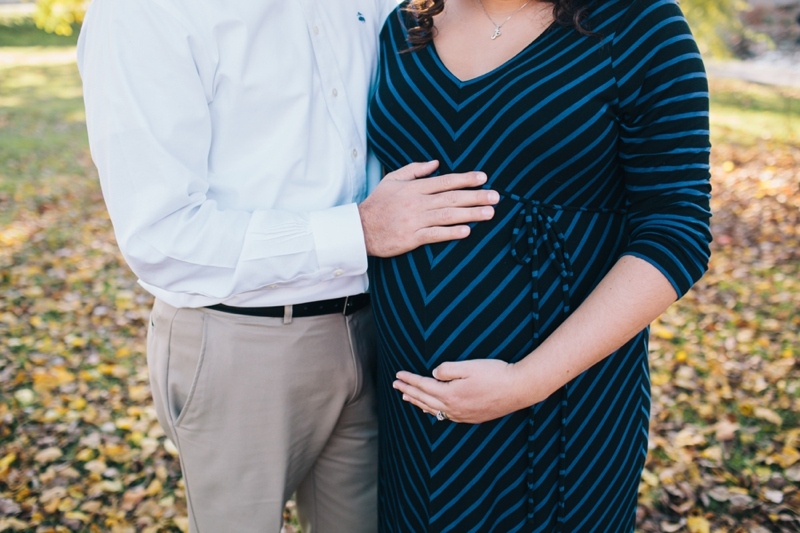 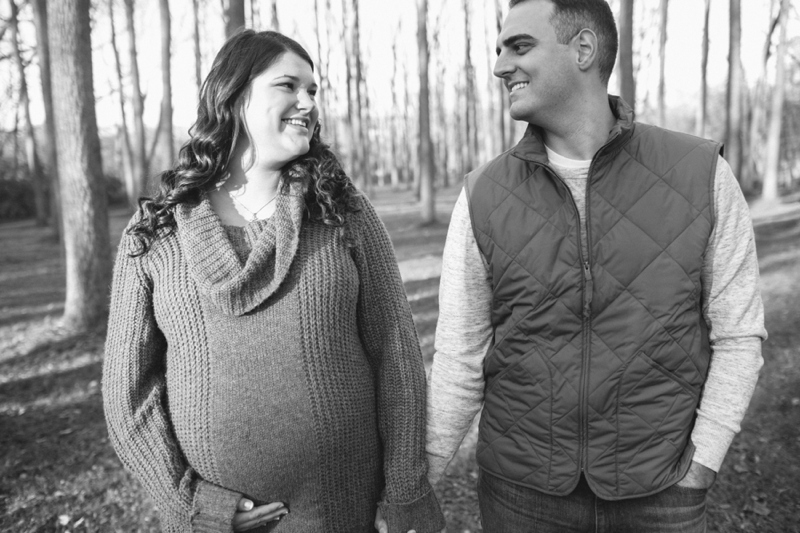 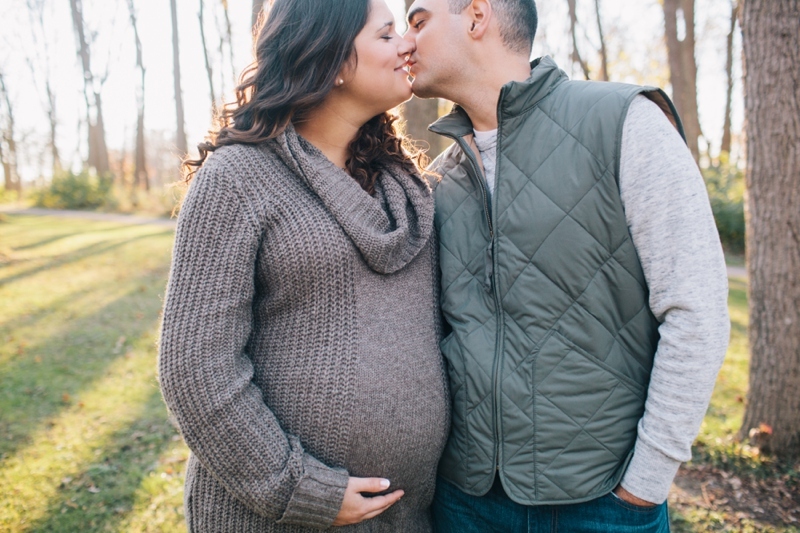 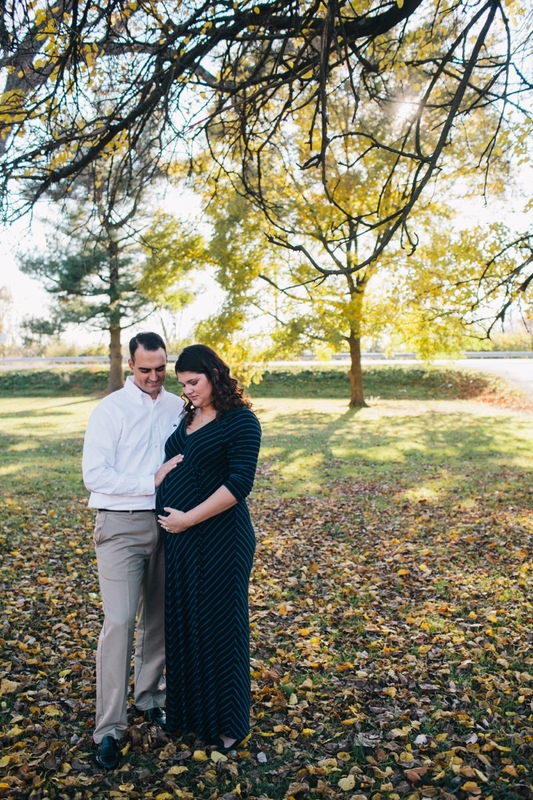 Brittany Thomas | the blog: greencastle, pa maternity photographer | carissa + mitch. 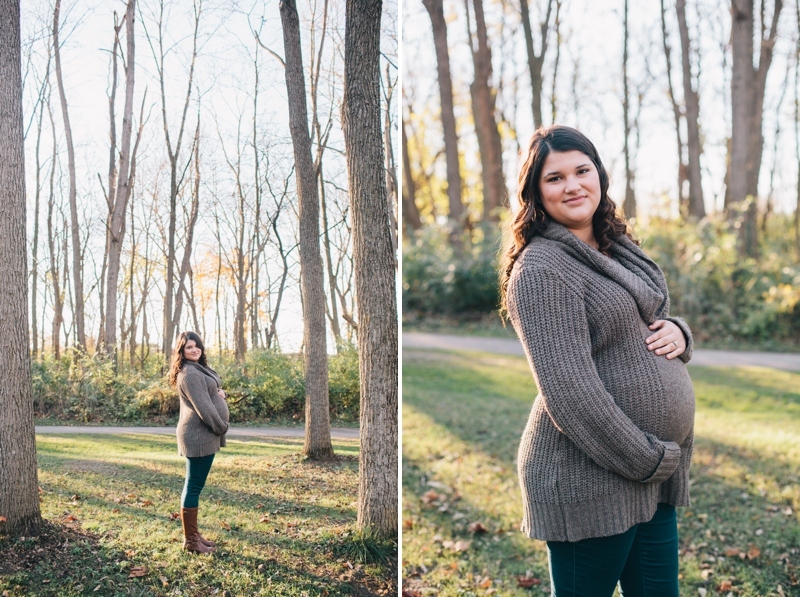 greencastle, pa maternity photographer | carissa + mitch. 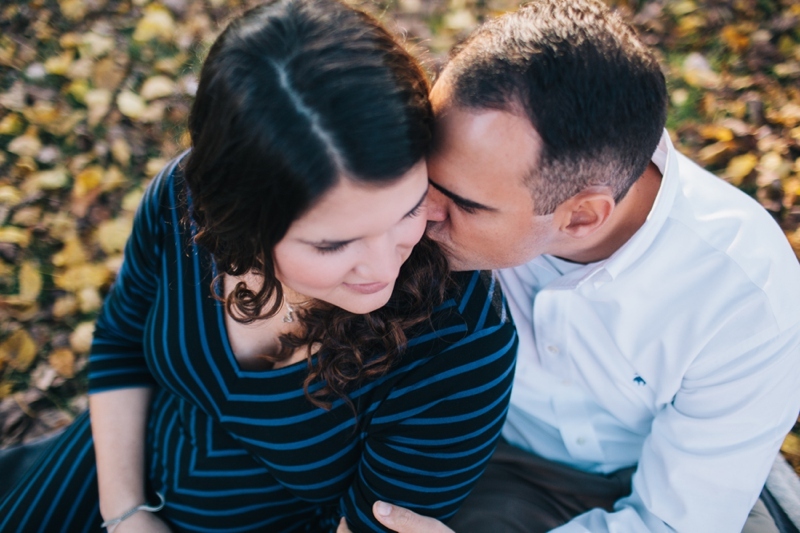 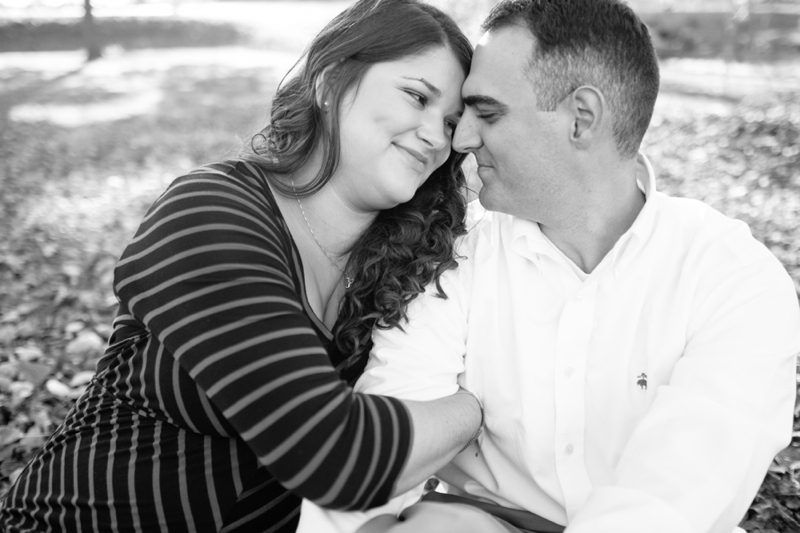 I love couples sessions (maternity, anniversary, etc.) 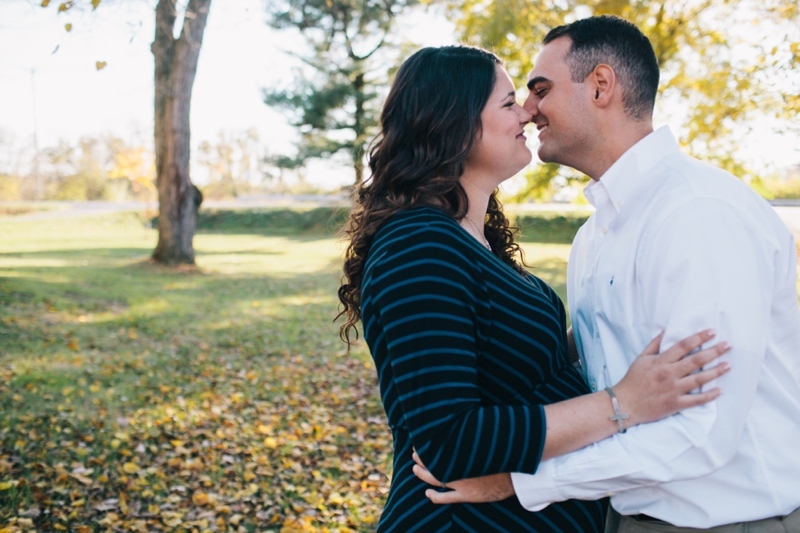 for entirely different reasons than I love engagements and weddings. 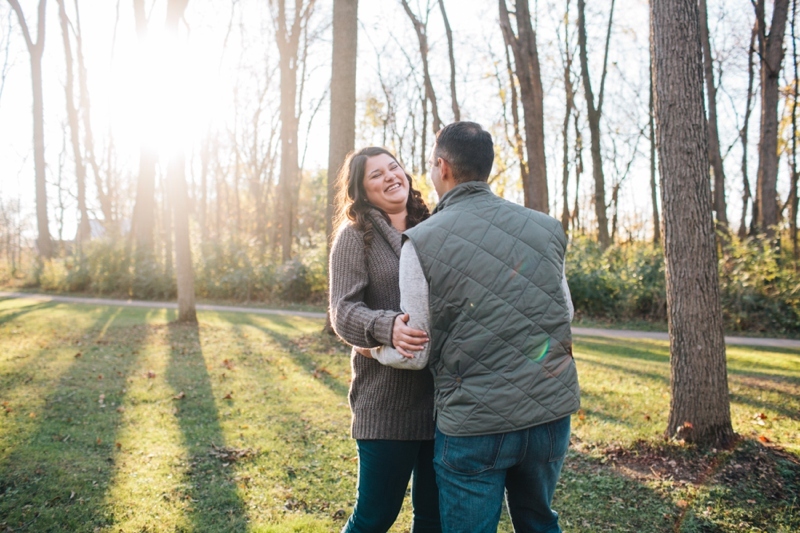 There's a tried-and-trueness to their love, a little more gravel in the gut, and seeing the way they smile and look at each other after years of togetherness never gets old. 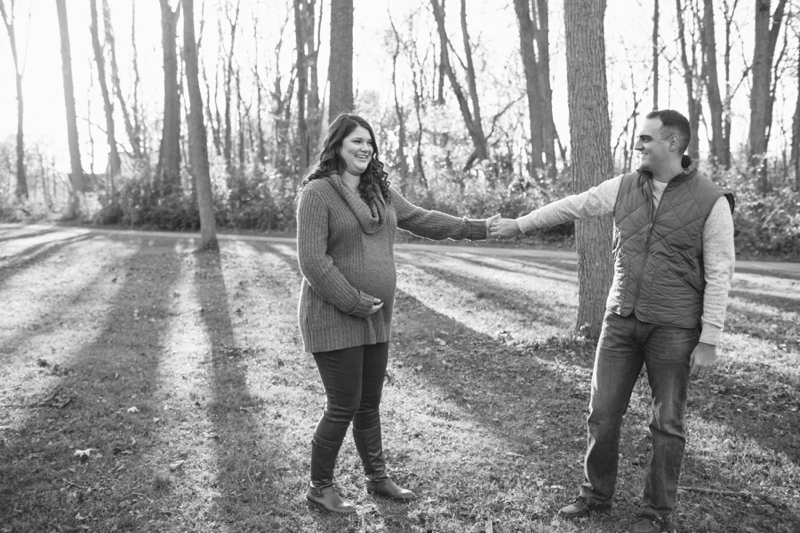 It makes me grateful to be married, to be having my own little family, to be able to celebrate the same things in other peoples lives. 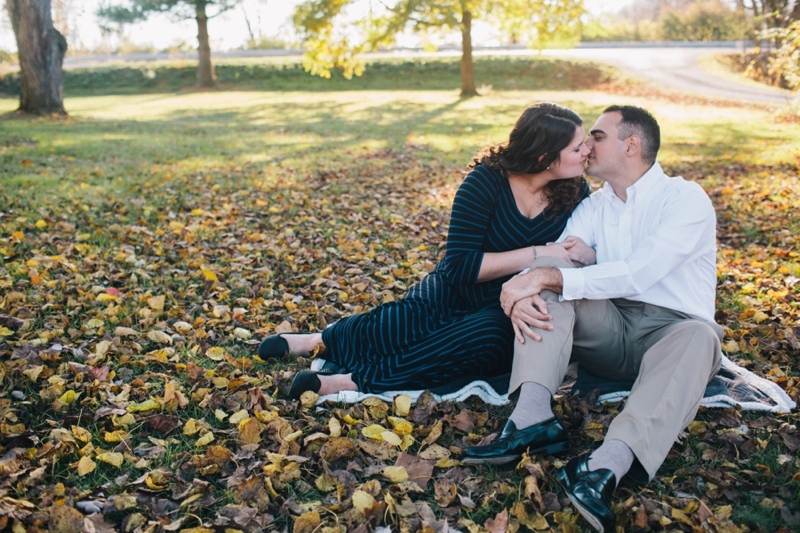 During our session, I asked them how long they'd been together, thinking they would say four or five years. 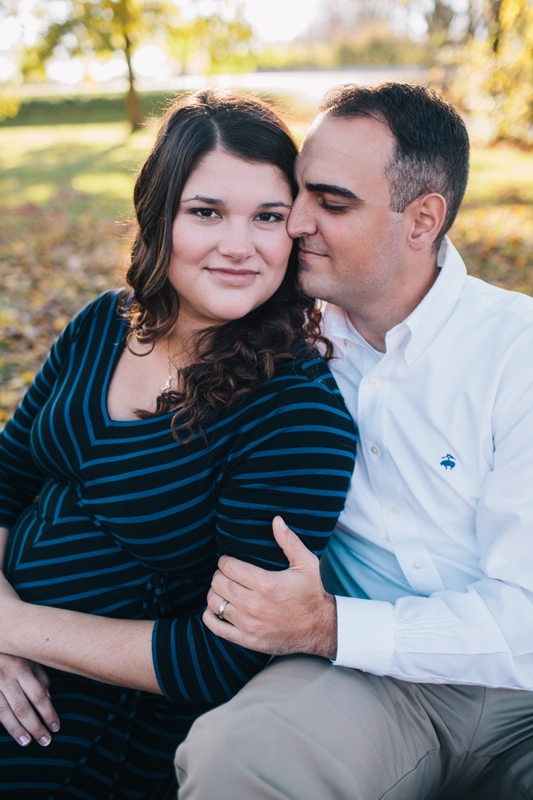 But Carissa said they just celebrated 8 years together - they were 16 when they first started dating and have been together ever since. 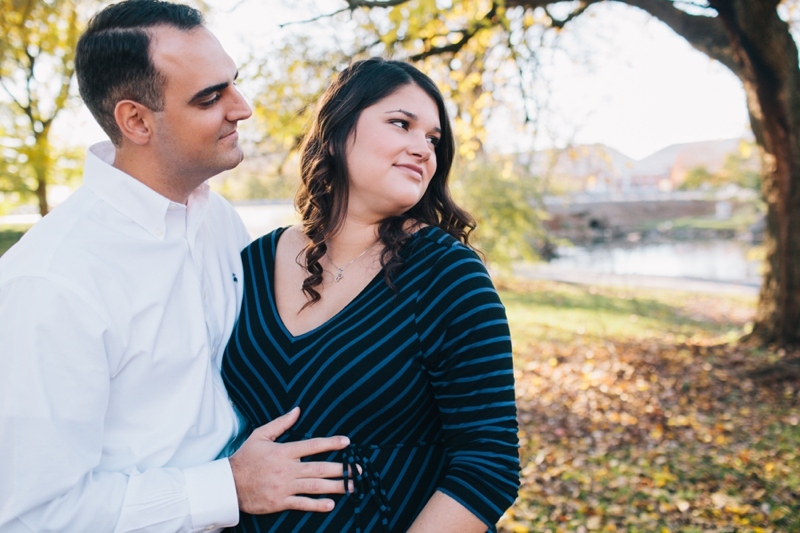 No break-ups! 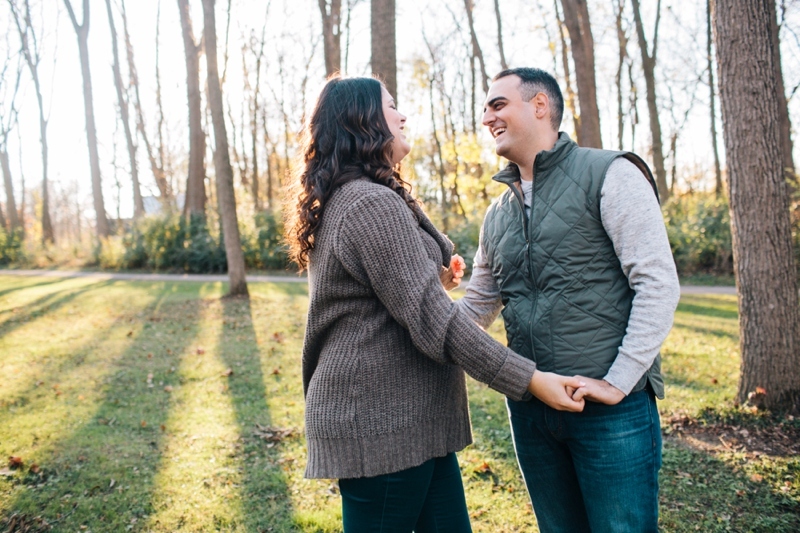 No let's-see-other-people-for-a-while! 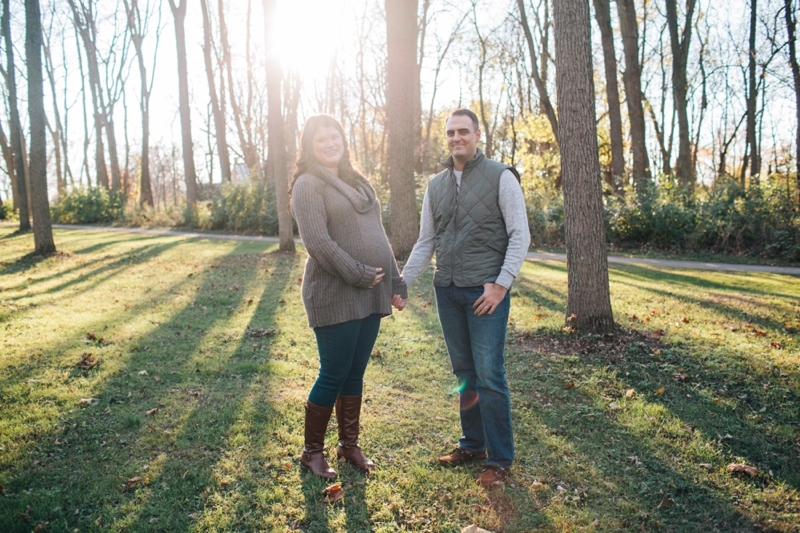 And here they are, tried and true, having two boys this coming January. 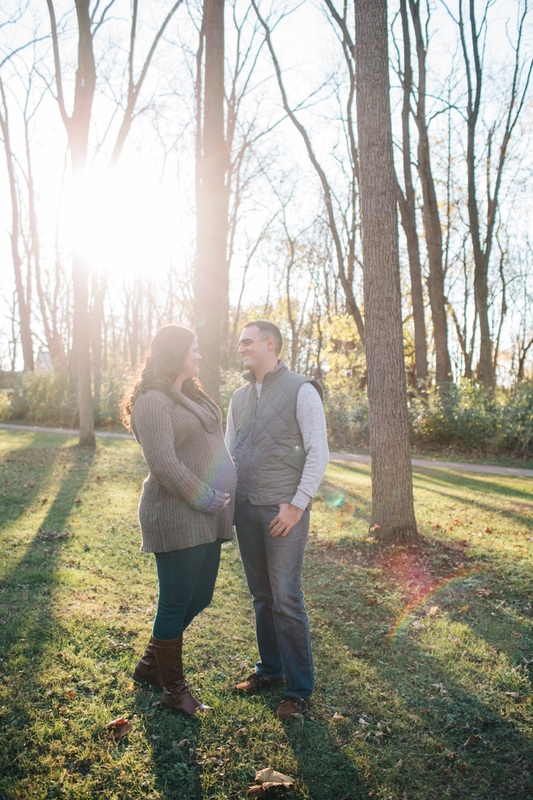 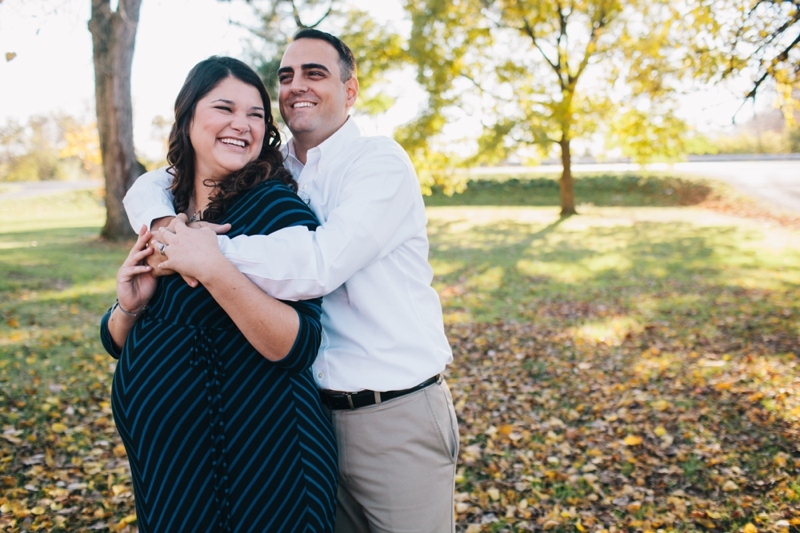 Photographing Mitch and Carissa was an absolute pleasure - enjoy the sneak peak!